Pineapple adds a texture and mouthfeel (in between crisp and juicy) that is missing from most pizzas. Textural variety makes for a more pleasing meal. 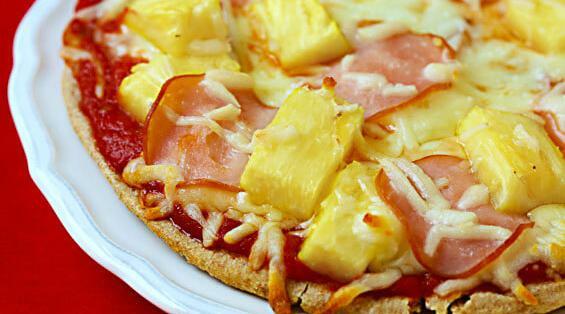 Pineapple makes pizza more sweet and sensational.